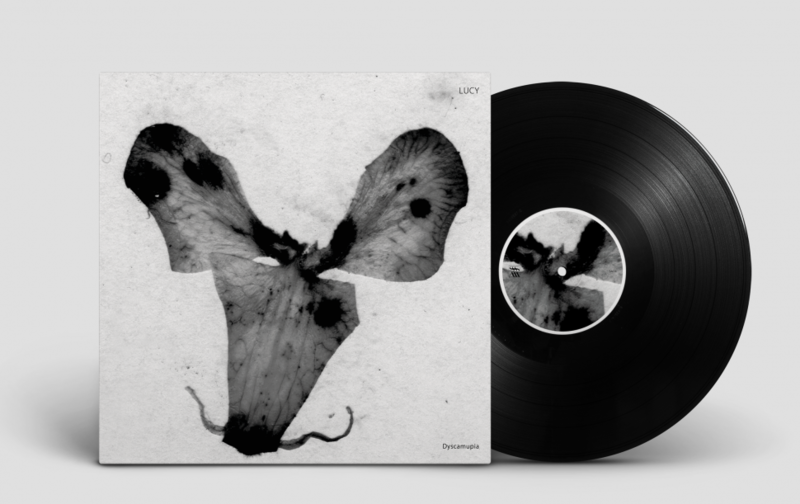 Six years on since his latest appearance on the label's main series, Stroboscopic Artefacts boss Luca Mortellaro, aka Lucy, returns with 'Dyscamupia' - an introspective, multisensory techno triptych revolving around the core sequence of Albert Camus' classic existentialist novel, 'The Stranger'. 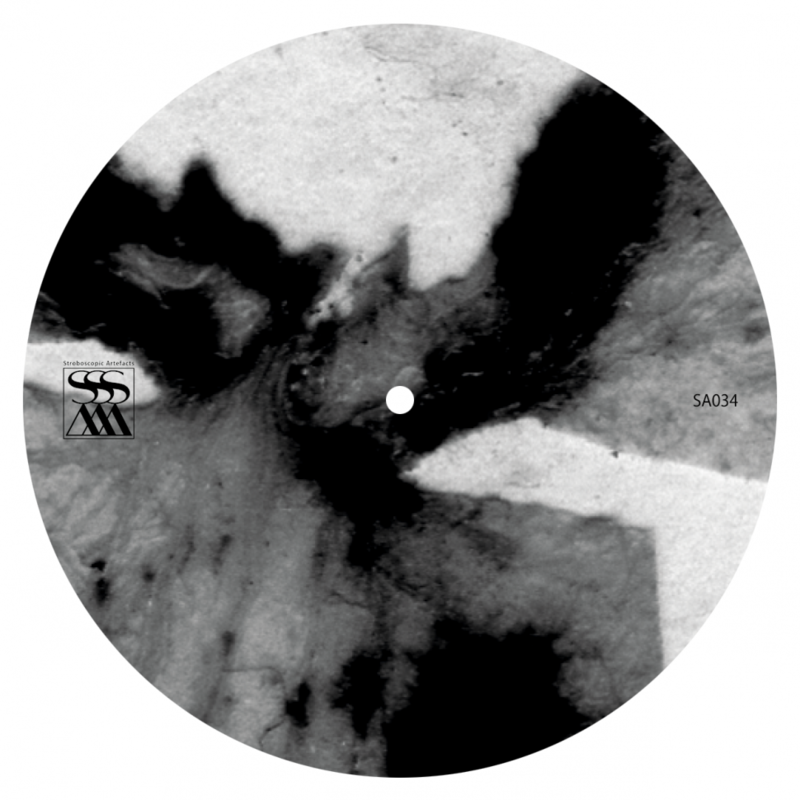 Also known as the 'killing of an arab', this pivotal moment in Camus' seminal book - which also inspired The Cure their song 'Killing An Arab' back in the day, is here evoked through three variedly intense, deep and hypnotic techno variations - flexing from 120 to 130, onto 140 BPM - each of them translating a particular step in the author's minute, focal-shifting depiction of the unknown man's murder on the beach. Embodying Meursault for a minute, Jason Snell lends his voice to the narrator and his inner demons, casting a strange, ominous spell on the club and its crowd. 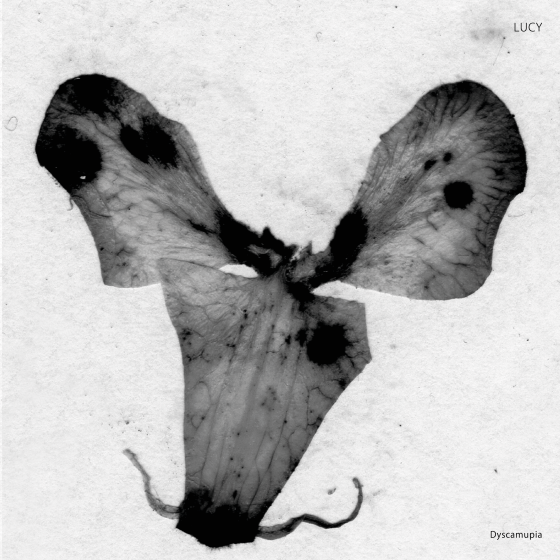 Willing to explore and dig up further into the textural wealth and crucial warmth of organic sounds and synthetic treatments, Lucy made wise use of the binaural microphones technology during the vocals recording process, greatly enhancing the immersive force of his compositions to create thoughtful, dystopic narrative bubbles that stand in their own right. The first number, ' Dyscamupia (Forward)', happens before and right until the actual killing - hence time flowing at a metronomic, heartbeat-like tempo; the second cut 'Dyscamupia (Pause)' takes place right after the nameless man's death, when the narrator enters a kind of existential 'pause' and a whole new flow of consciousness begins; the third sequence, 'Dyscamupia (Backward)', plumbs the depths of the action itself as played backwards, like an equally hazed-out and dizzying reminiscence of the sad encounter's mechanism. 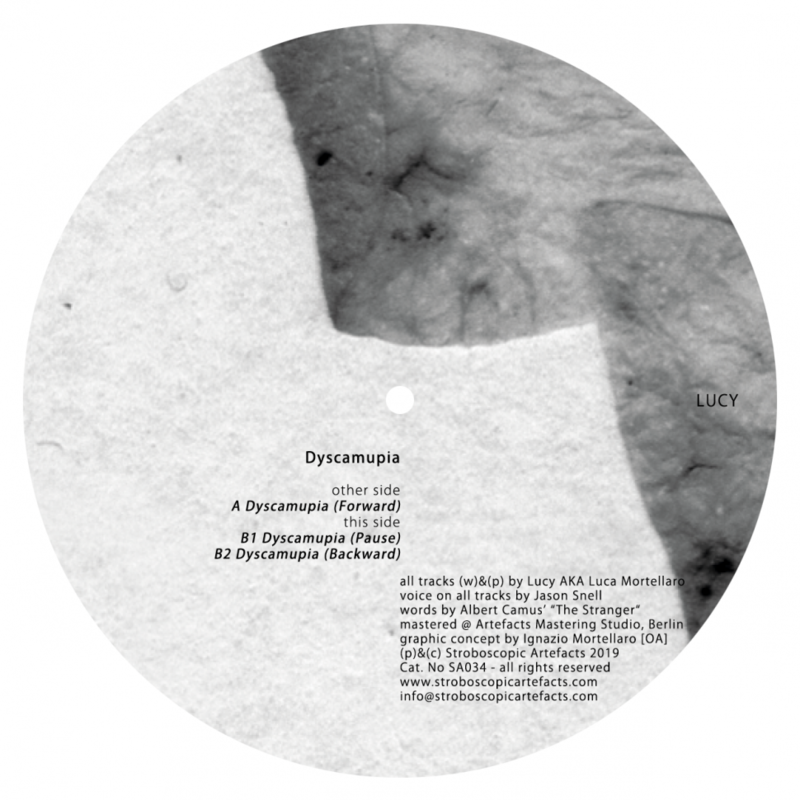 Don't let its seemingly conceptual framework fool you though, like most of his past output 'Dyscamupia' also aims to bring dancefloors to a steady simmer, whilst maintaining Lucy's ascending momentum towards an all-round genre-busting, thought-provoking apex.